We’re proud to be a premier local company, operated by skilled and friendly investigators who live and work in Leeds. Owl Investigations Ltd (Reg – 10334848) was established in 2001, and in August 2017 it came under new management. This is wholly positive for our operatives, clients and for the industry. The individual and collective integrity, knowledge, experience and commitment to our casework is hard to beat. We’ve worked with numerous commercial, private, legal and government Leeds based clients and we want everyone to enjoy confidence at every step from the first contact to case completion. As a renowned private investigation company and member of the UK Private Investigators Network, we understand that efficiency, confidentiality and value for money are essential for clients. We deliver professional excellence at local prices. We’re available 24 hours a day, 7 days a week because we know that situations don’t always present themselves during office hours. 100% confidentiality and adherence to the Data Protection Act 1998 are guaranteed. The subject of an inquiry or investigation will never learn from us that they were part of our caseload. We don’t rely on cutting-edge technology to make us look good; every member of the Owl Investigations team brings a raft of beneficial personal capabilities to their cases. During your free initial enquiry, we won’t ask for any personal details, we listen, offer you a professional insight into your situation and indicate which of our services would be appropriate for you to gain your much-needed resolution. If you decide to proceed, and we won’t pressurise you, everything can be done over the phone and/or e-mail or if you prefer we can arrange a confidential meeting at a neutral location of your choice to discuss your case in detail. We are also able to offer both male and female private investigators. We always provide a clear explanation of the costs involved. This ensures that there are no nasty surprises or added extras to worry about. Again, you have the freedom to walk away but please ask yourself why you would want to. Is it a fear of the unknown or an inner voice telling you that you’re imagining an issue? We can help, we just need you to be brave and follow your instincts. If you decide not to proceed, you won’t be contacted again by Owl Investigations. When you agree to continue our dedicated operatives carry out the agreed investigation and we won’t contact you after its completion unless given permission to do so. False insurance claims in Leeds. Bug device sweeping in Leeds. If your case doesn’t fit into a category, please contact us so that we can establish how we can help. 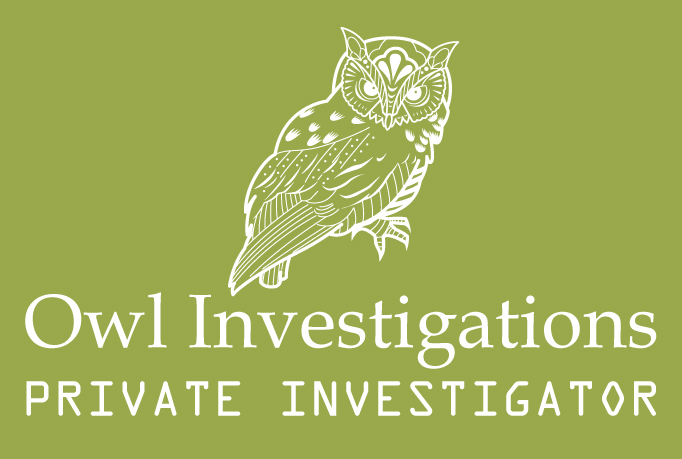 Owl Investigations Ltd has dedicated website covering West Yorkshire.